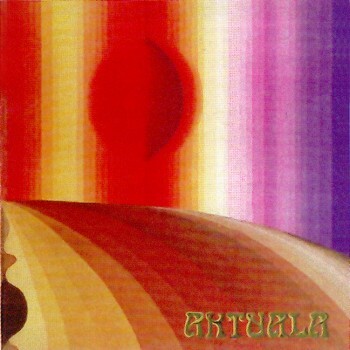 Following the same path as Third Ear Band in England, Aktuala tried to mix together the western musical tradition with african and asian instruments, rhythms, cultures, with a result that can hardly be described as "progressive" in the classical sense of this word, and falls more in the psychedelic or avantgarde field. The band was formed around 1972 in Milan by Walter Maioli, and signed to Bla Bla released their first album a year later. The band didn't play the usual open air concert circuit, preferring a different approach with their audience. Their sound was made with every kind of unusual instruments giving a highly original, though not always inspiring for untrained ears, result. 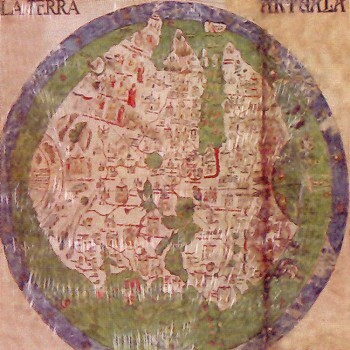 With second album La terra the band had some line-up changes, with Vaccina and Laura Maioli leaving, the entrance of Otto Corrado (sax, flute - from N.A.D.M.A. ), Attilio Zanchi (acoustic guitar - coming from Come Le Foglie) and the dutch harpist Marjon Klok (harp, percussion), and the beginning of a collaboration with indian percussionist Trilok Gurtu. 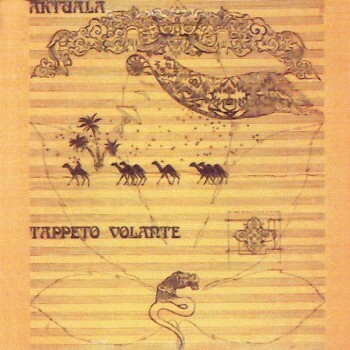 After the second LP Aktuala moved to Morocco, and the long experience produced their third album, Tappeto volante in 1976, one of the very first examples of real world music ever made in Italy. After the band split, Walter Maioli has continued his search on the origins of musical instruments and traditions, and is still active now with "Il centro del suono" along with daughter Luce. He released a self produced cassette in 1980 called Futuro antico (first issued on vinyl later, in 1990) along with keyboardist Riccardo Sinigaglia, still mixing eastern ragas with electronic music. Percussionist Lino Vaccina played briefly with Mino De Martino (from I Giganti and later Albergo Intergalattico Spaziale) in Telaio Magnetico, released a solo album in 1978, Antico adagio, and has started a new recording career since 1992, always in the ethnic music field along with Claudio Rocchi and Juri Camisasca. All the Aktuala albums are difficult to find, having probably been sold in small quantities, the rarest of the three being the last one, Tappeto volante. The first LP reissue ever released for Aktuala and La terra has been released by Psych-Out in 2012, with nice thick covers and coloured vinyls. The reissue of Tappeto volante, issued in 2014 with Bla Bla label and same catalogue number as the original, can be identified by the glossy cover with barcode on the back. Even the first two albums have been reissued on vinyl with the same artwork and catalogue numbers as the originals in 2015. The CD versions, hard to find for many years, are now available again with new 2013 reissues by GDR, all with mini-LP gatefold covers and illustrated booklets and each having an unreleased bonus track by Walter Maioli.